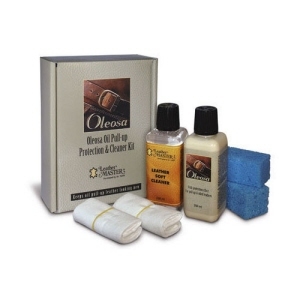 - Protects from general stains and soiling. - Removes mild scuffs and scratch marks. 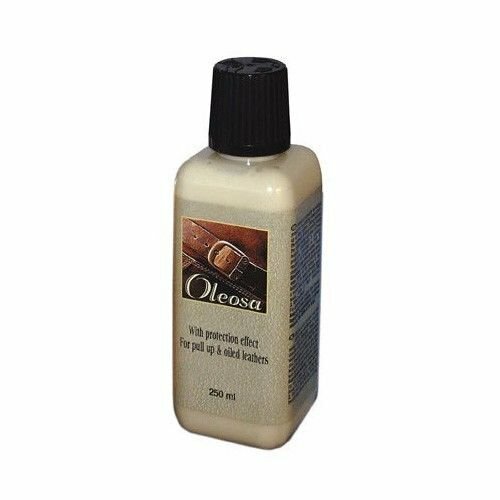 - Evens out the colour of worn oil pull-up leather. 1. 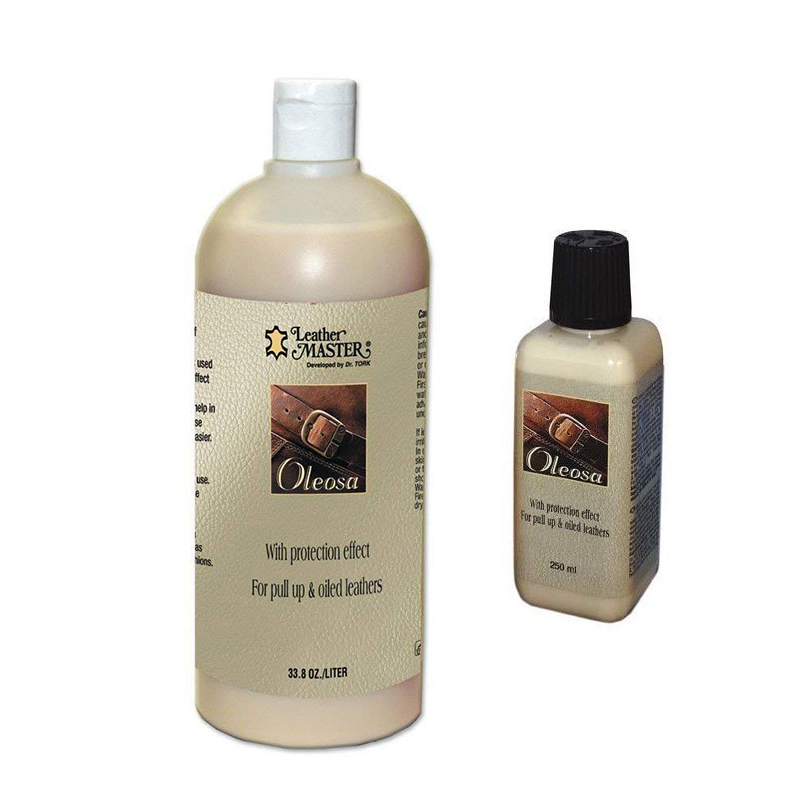 Clean the surface of the leather with Leather Soft Cleaner. 3. 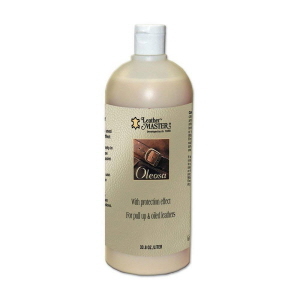 Pretest the product on a hidden area. 4. 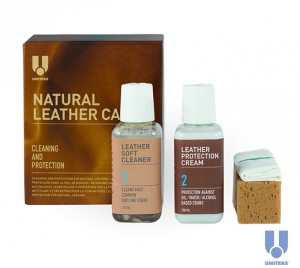 Apply with a soft, clean, lint free cloth wiping a light film evenly on the surface of the leather. 5. Allow to dry. Best results are obtained by drying with a hair dryer on the warm setting. 6. 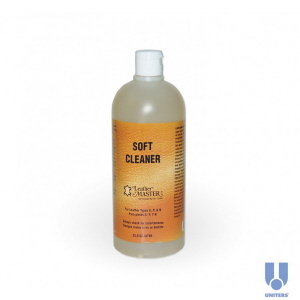 Thoroughly Cleaner your furniture with Leather Soft Cleaner before re-applying.